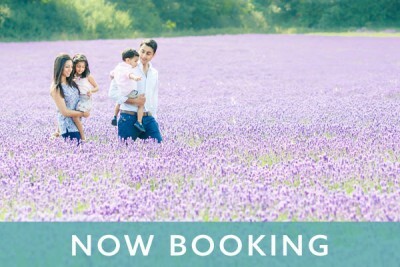 I am really excited about sharing all of my mini sessions in the stunning lavender fields with you. The first shoot of the day was with these gorgeous brothers and their parents. 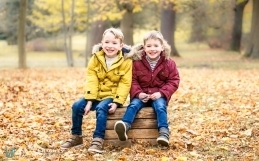 Their mum had attended one of my photography workshops a couple of years ago, but although she can take great photos of her children, she wanted some lovely images with her actually in them for a change! The big brother definitely wins the award for the smiliest 3 year old I’ve ever met! If you are interested in having a mini session for your own family I have just announced 2 new dates in the autumn. 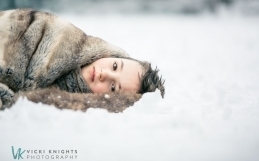 I am running another morning of autumn mini sessions. If you are interested in booking a slot be quick as there is only 1 left! 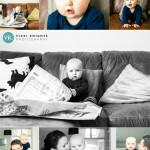 And I am also running a morning of baby mini sessions in a natural light studio in Wimbledon. I am now ‘unplugging’ for a few weeks to give my family my undivided attention for a while! I will be checking my email sporadically, but please bear with me if I don’t reply to you with my usual speed! 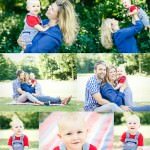 If you are off on a family holiday soon, check out my 6 tips for taking great photos of your family summer holiday Enjoy!